Still looking for that NSIRLCache. 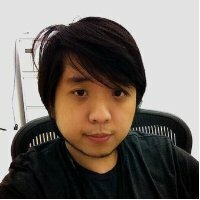 I’m currently a iOS Software Engineer at OTG Management. In my spare time, I go to TurnToTech to mentor budding iOS Developers, and answer questions in the iOS Developers Slack. © 2016 Michael Yau. Powered by Jekyll using the So Simple Theme.